Samsung said a fingerprint scanner could not be incorporated in its Galaxy S8 and Apple had no better luck so it had to ditch the authentication option completely with the iPhone X. All we have left is the Chinese giants to propel this trend forward, just like vivo did with the X20 Plus UD, announced in the beginning of 2018. 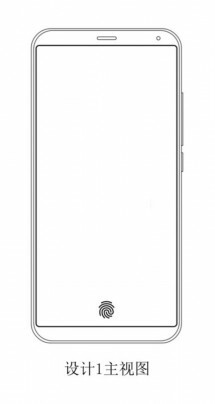 Meizu is the next big company that joins the hype train of the in-screen fingerprint phones, filing a patent to SIPO, the State Intellectual Property Office of China. The scanner will be used both for unlocking the phone and cashless payments, as images from the documents reveal. The patent was granted back in April 2017, but only this week it got published. 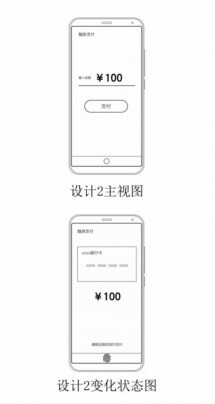 The documents reveal the scanner will be placed under the Super mBack button that recently got introduced with the Meizu M6s. Now that the patent is approved, it will be implemented in devices that will arrive as early as Q3 2018, so we have to wait and see what the company, known for strange features like a second screen on the back or a multi-LED flash, is preparing this time.